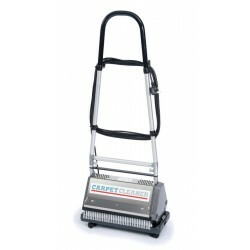 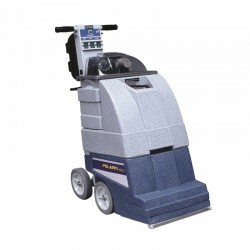 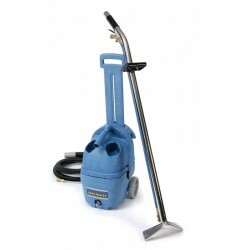 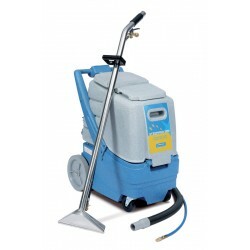 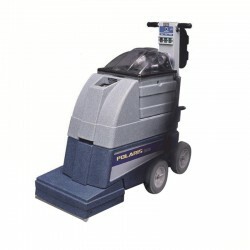 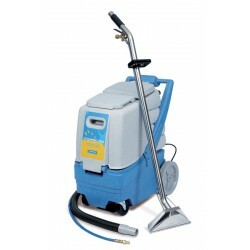 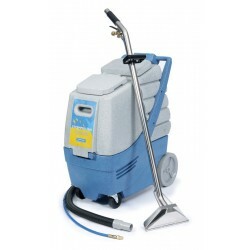 Our range of professional carpet cleaners are perfect for cleaning upholstery and carpets. 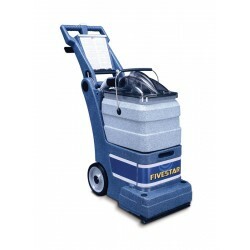 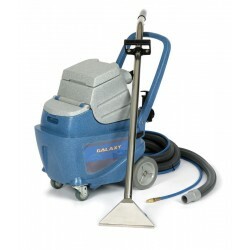 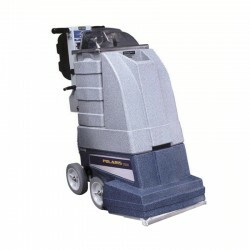 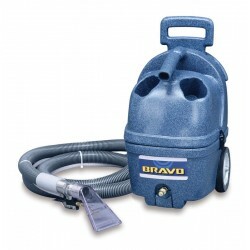 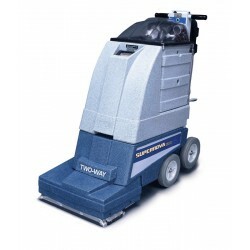 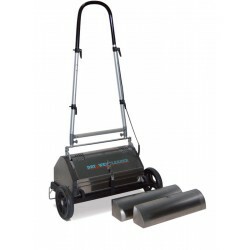 Easy to use and powerful, they have the ability to clean large or small areas and are fairly compact machines. 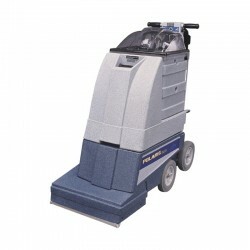 Value for money, these machines are perfect to have around in schools, hotels and even offices.